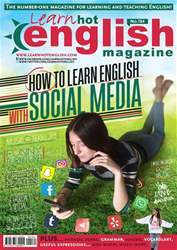 Digital Subscriptions > Learn Hot English > 184 > MUSIC VERSUS TERROR! You’re going to read an article about a charity concert that took place in response to a terror attack. In what way could people show that love trumps hate? What could they do, say, organise, etc. to demonstrate this? Make notes. 1. In what way was the duet by Ariana and Miley “emotional”?